We all have power and influence. I want to be ONE of those PEOPLE who useS that influence to give back. Because of my upbringing with my wonderful parents, giving back, raising money, and making a difference has always been a priority. I’m grateful that the Paul Mitchell Schools have joined me in that mission. 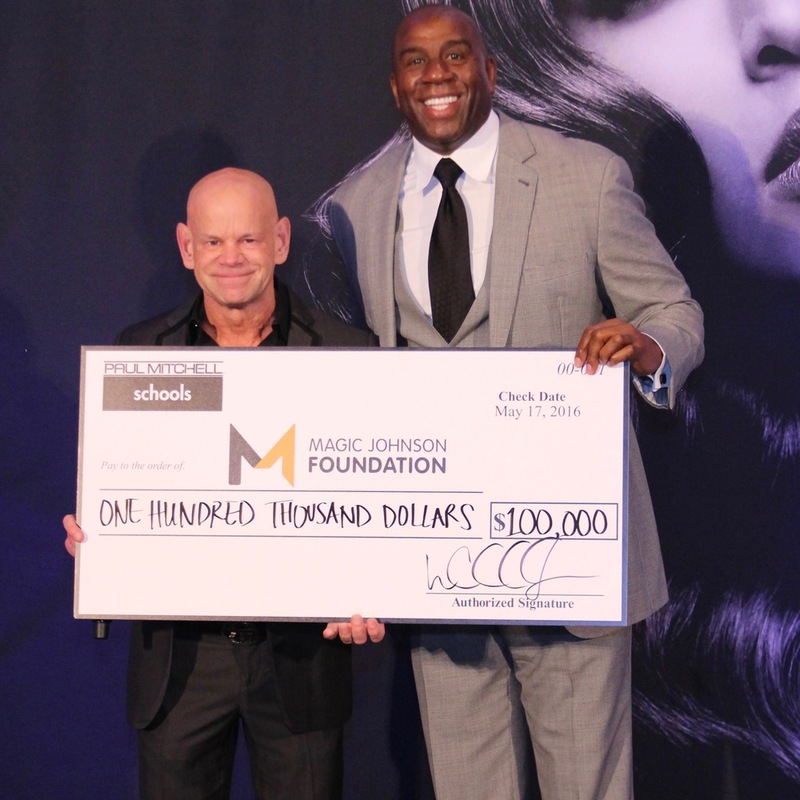 From 2004 to 2018, Paul Mitchell Schools have raised over $20 million for multiple charitable organizations, including Leeza's Care Connection, Children’s Miracle Network Hospitals, Larry King Cardiac Foundation, Fran Drescher’s Cancer Schmancer Movement, Dolly Parton’s Imagination Library, Gary Sinise Foundation, Magic Johnson Foundation, Morris Animal Foundation, Habitat for Humanity, Food 4 Africa, Eyes on Cancer, Boys & Girls Clubs, hurricane relief, AIDS causes, breast cancer causes, City of Hope, American Cancer Society, and many more. As the proud parents of a 7-year-old daughter, we want to give her an early start in the world of giving back, too. Click here to learn more about "Sofia's Kind Heart."